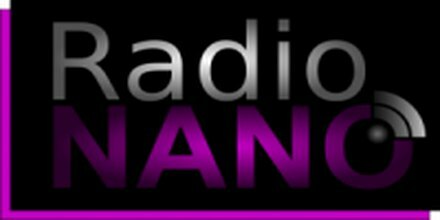 Radio Sawa is an Arabic-language radio network that broadcasts news 24 hours a day, 7 days a week, with more than 370 newscasts per week. 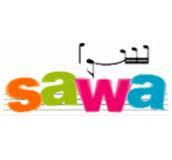 Sawa Fm Launched in 2002. 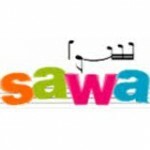 Radio Sawa provides analysis of current events, sports and features on a wide variety of political and social issues combined with an upbeat mix of the best Western and Arabic popular music. 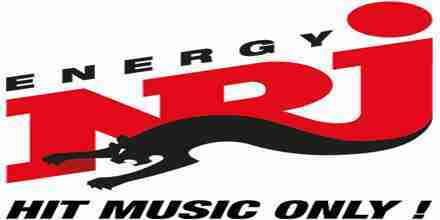 Radio Sawa is operated by the Middle East Broadcasting Networks, Inc. (MBN). MBN is financed through a grant from the Broadcasting Board of Governors (BBG), an independent federal agency funded by the US Congress. The BBG oversees MBN and acts as a firewall to protect the professional independence and integrity of the broadcasters.